Combining a unique design with the highest-quality materials, the Pathos Diva Haute Joaillerie is the latest masterpiece from the House of Carl F. Bucherer in Lucerne. 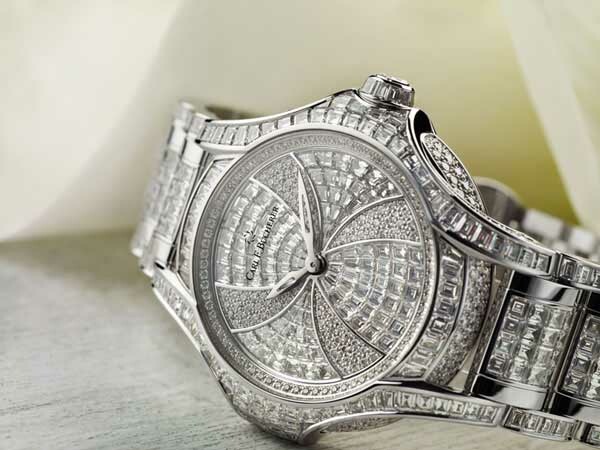 A gem of a wristwatch, it was created for eternity and for many women is destined to be a case of love at first sight. The Pathos Diva Haute Joaillerie is set with countless baguette and brilliant-cut diamonds and housed in a case of pure white gold. Gemstones adorn the dial in a gracefully flowing hourglass shape. The aureole, a daintily sculpted halo that gives the watch an incomparable sense of lightness, is encircled by the sparkling brilliance of the diamonds. The stones are meticulously hand-set, creating an entrancing overall image whose glittering splendor is reminiscent of the night sky. The result is an inspired creation that will doubtless be a source of wonderment for generations to come. 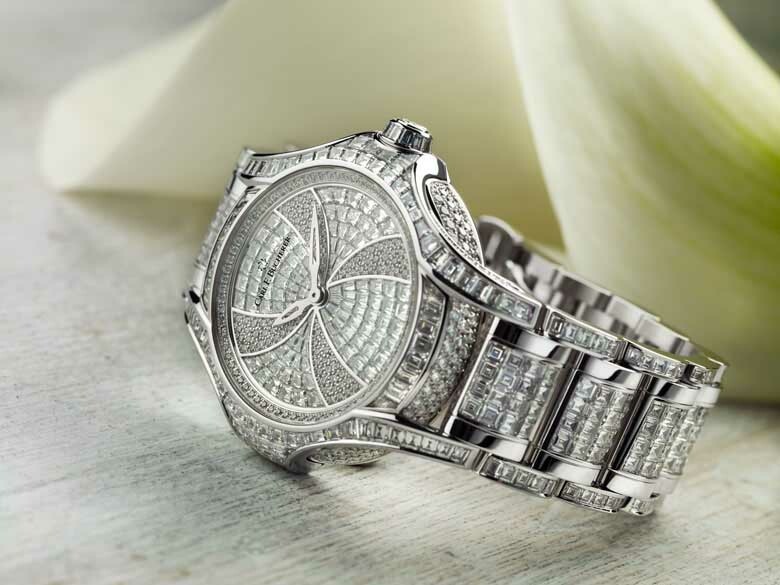 The shimmering play of light gives the timepiece a magical aura, whose scintillating elegance is guaranteed to thrill. Like all pieces from the House of Carl F. Bucherer, the Pathos Diva Haute Joaillerie does far more than tell the time: it will lend an extra-special aura to its wearer, as if by sheer magic.